Richard C. Zellner was born in Harrisburg, PA on August 19 in 1947. He served the US Navy during Vietnam War. He attended Paiet School of Arts and Photography for three years and then worked as the Chief Aviation photographerfor Sikorsky Aircraft for 32 years until his retirement in 2007. Richard was member of Masons, the Golden Wings of Sikorsky Retirement Club, the American Legion and the Nikonians Professional Photographers Association. Richard was a world recognised aviation photographer and had dozens of cover photographs in international and domestic publications. He won Aviation Week and Space Technologies Magazine's first ever photo contest as "Best-of-the-Best" and several of the contests in subsequent years. 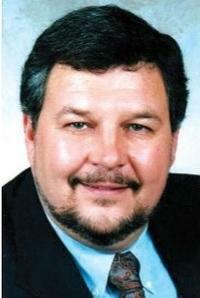 Richard C. Zellner,64, passed away on April 3, 2012.